"I could not recommend this book more highly." "...a must read book that should become a part of every mental health practitioner's reference library." 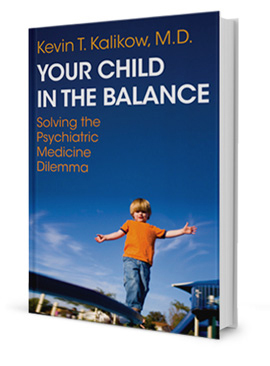 Order “Your Child in the Balance” at Amazon, Barnes & Noble, or wherever books are sold! 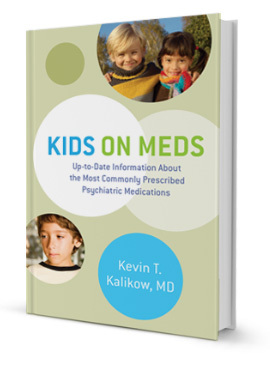 Kids on Meds Now Available! Order “Kids on Meds” today at Amazon, Barnes & Noble, or wherever books are sold! © 2011 Kevin Kalikow. All Rights Reserved.